Extranet is a part of an organization's intranet. 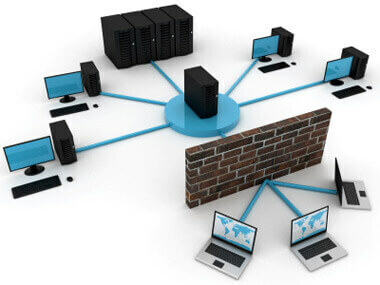 It is a communication network that is based on internet protocols (TCP/IP). It provides controlled access to firm's intranet to its trading partners and customers. So, it is a private network that securely shares internal information and operations of a firm with authorized people outside the firm. It acts as a single interface between company and trading partners. It automates firm's processes like automatically places an order with suppliers when inventory drops. It improves customer service by providing customers a platform to resolve their queries and complaints. It enables the firm to share information with trading partners without engaging in paper-based publishing processes.